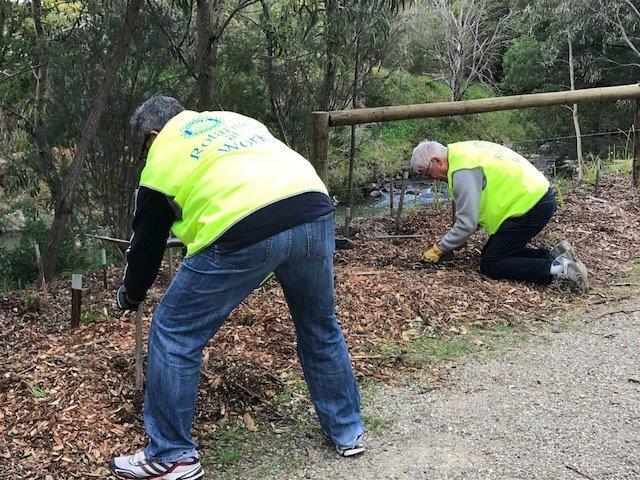 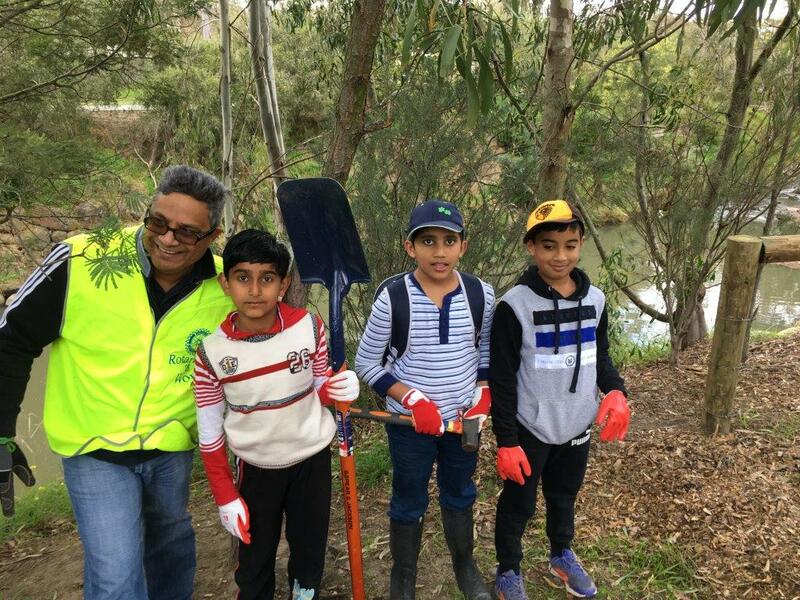 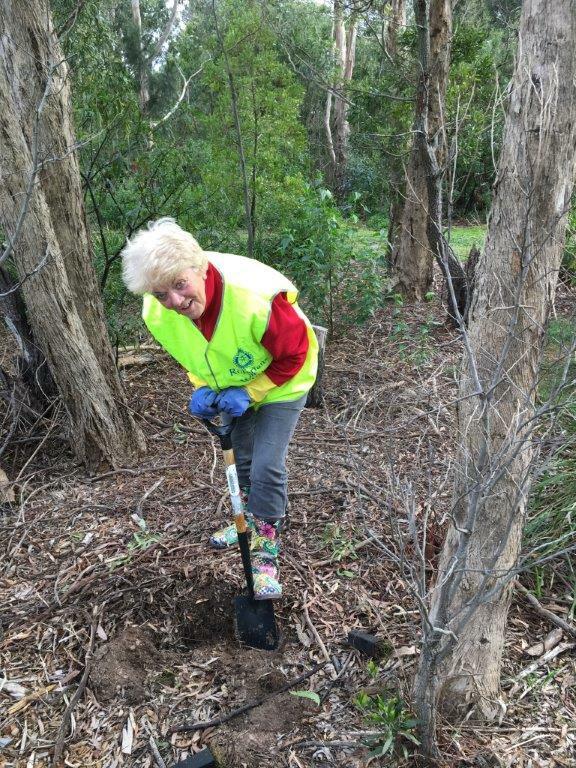 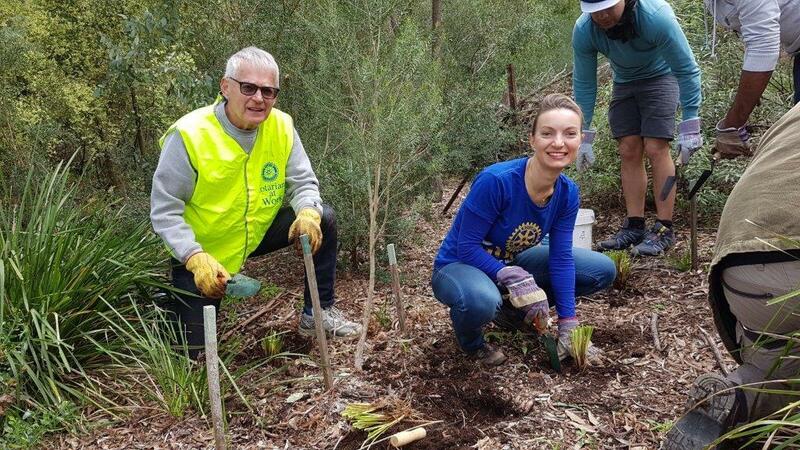 As part of National Tree Planting Day, Rotary was well represented at the Gardiners Creek / Stonnington Council Environmental Tree Planting at Glenburn Bend Park on Sunday (30/7). 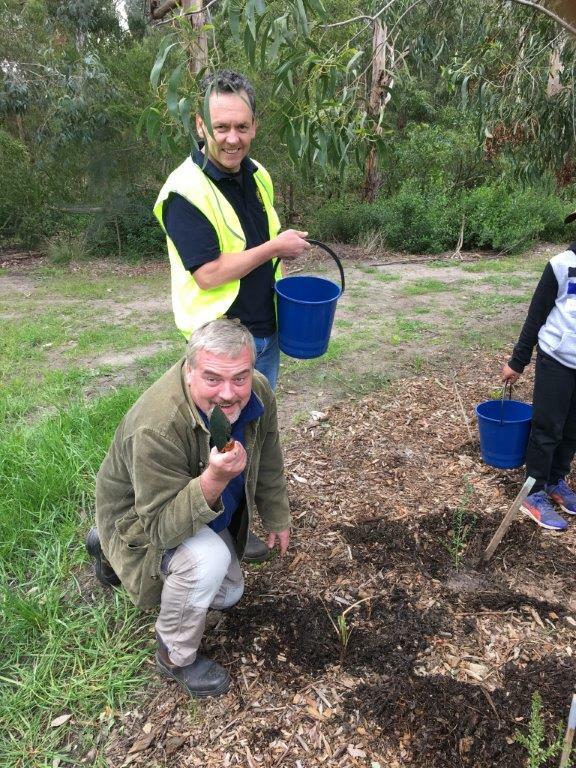 A fun time was had by all as a large group of volunteers assisted in planting over 500 seedlings. 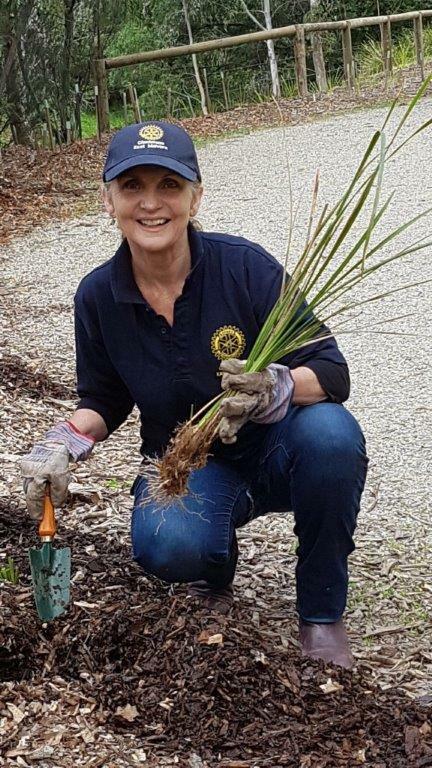 Assisted also by AG Caroline Ord, RCEM members Raj (plus son and 2 friends), Richard, Frank, Chris, Dawn, Caroline Adrian, Alick and Lyle dug holes, planted and watered seedlings, and then enjoyed a pleasant lunch. 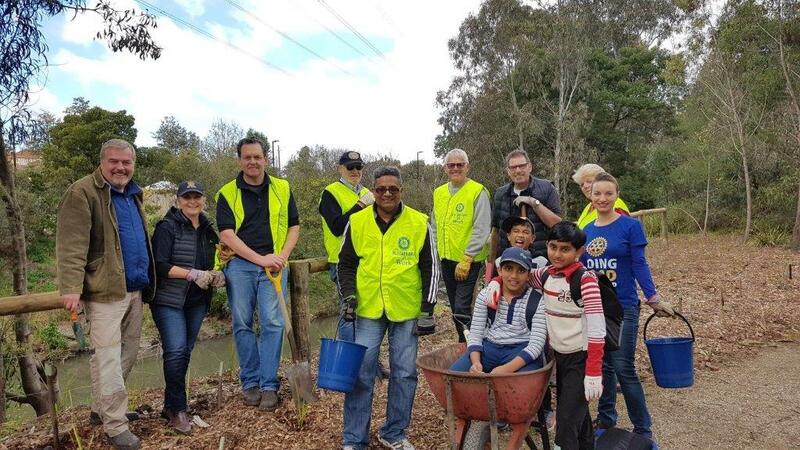 Another excellent Rotarians in Action event and a chance to interact with the Council ,and with the Friends Of Gardiners Creek group.